N2G RIDES: The £150 Clio of doom! Small, French, indestructible. Who needs expensive cars? Not us! 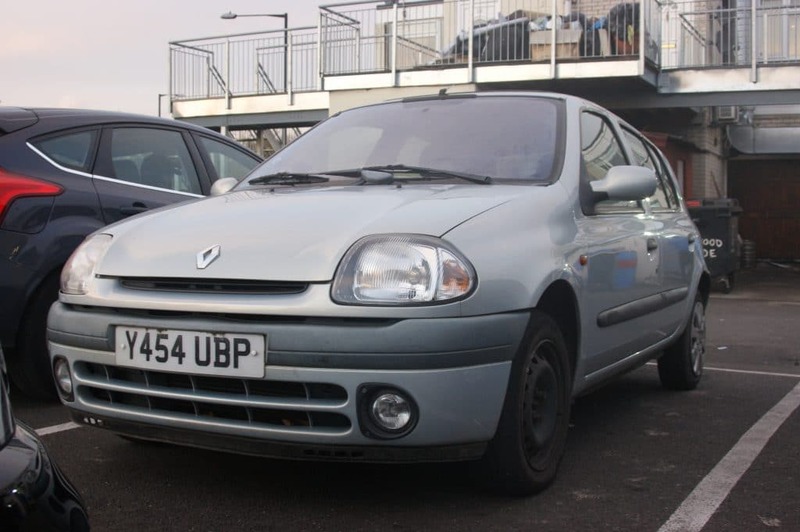 Say hello to our £150 Renault Clio. Not2Grand has been going for some time now, and during that time, you’ve been told many a tale of automotive woe care of myself, Chris. And you seem to like them, for which I’m glad. 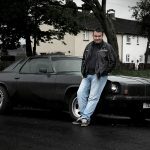 It takes some of the sting out of having owned such an impressive succession of automotive shite. Now, while I’ve told you many a story of vehicles past (and I’ll continue to do so), I haven’t ever bothered to tell you about what I’m driving at any given point in time. It’s time to change that. You see, I don’t just push the bangernomic way of life onto you lot – I live it, too. So with that in mind, let me introduce you to one of my two current cars. 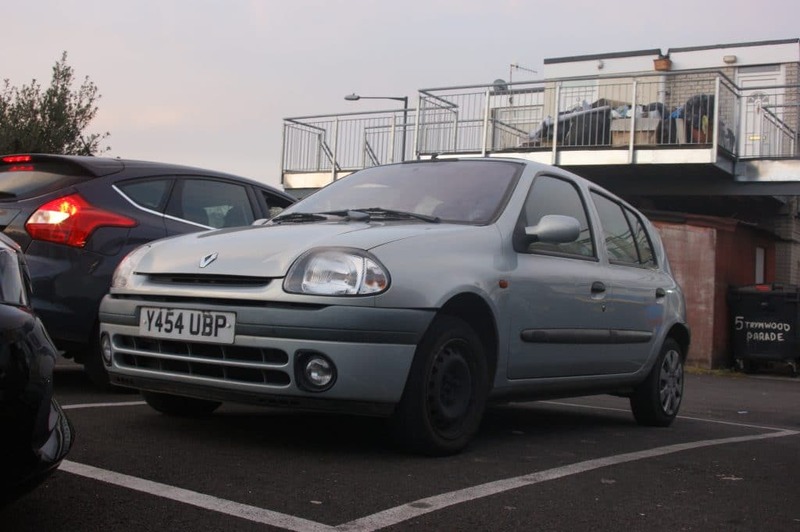 The £150 Renault Clio of doom. Actually, ‘doom’ is a bit mean. The damn thing is utterly brilliant. 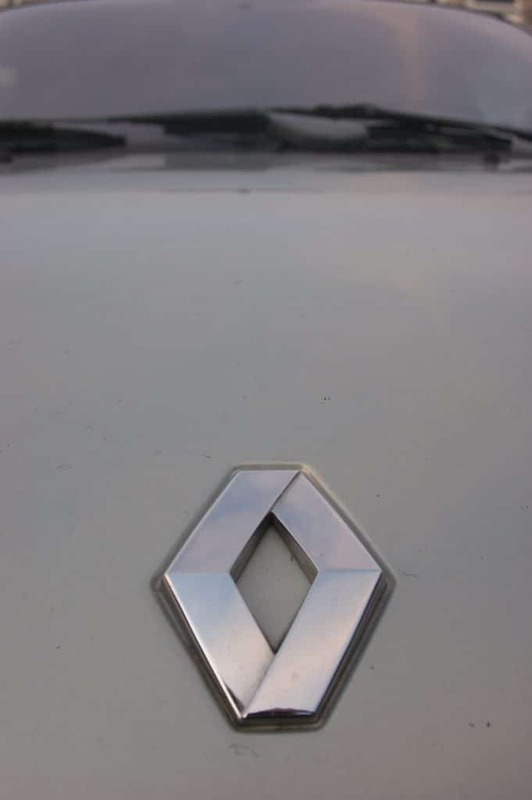 What you’re looking at there is a Renault badge. Handily, it’s attached to the rest of a Renault. 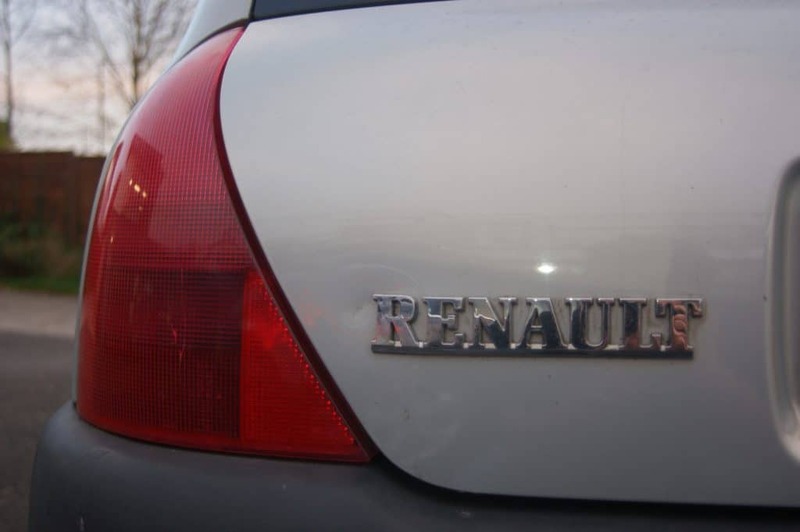 Namely a 1999/2000 Clio 1.4 16V Alize. Nicole just bit her bottom lip and crossed her legs. But why wouldn’t she? This is a machine of utter magnificence. Or, you know, the opposite of that. But even though the sunroof was clearly installed by a subsidiary of the Chocolate Fireguard Co, even though the central locking has a mind of its own and even though there isn’t a straight panel on the bugger, I adore it. I bought the Clio back in March 2017. I wasn’t planning to buy it, but I did need it. That sounds confusing, so I’ll explain. 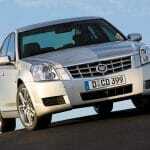 Basically, I had (and still have) a Saab 9-3 SE Turbo. Early ’17, it decided that having a functioning clutch was an overrated experience, so it gave up. 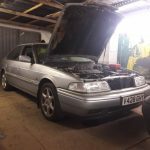 Getting a new clutch fitted wasn’t a cheap affair, so the car sat idle. I needed wheels. Enter stage left a Facebook advert and a small French hatch. 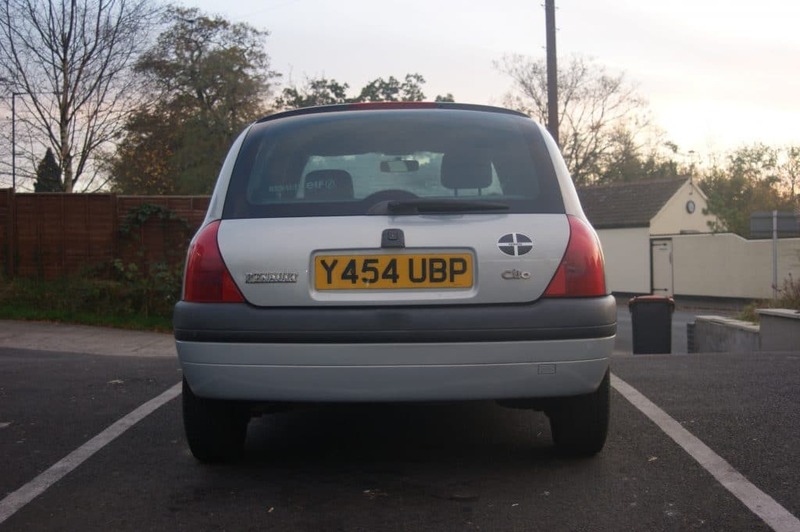 As it transpired, the Clio belonged to the grandfather of an old workmate of my Mrs. He’s had it for nine years. He liked it, but it wasn’t big enough for hit part time gardening work, so it needed to go. So up it went for £150. It was only around the corner, so off I went, with £150. I turned up, I established it was indeed a Renault Clio, I handed over £150, I filled out the logbook and a drove away. Total transaction time: ten minutes. For the benefit of every knuckle-dragger I’ve dealt with while trying to sell cars on eBay, THAT’S HOW YOU DO IT. And before you go calling the Police, I insured it before I set off to get it. So ner. £150. For a full, road legal, running and driving car. And it had half a tank of petrol. Result. The radio didn’t work. The clutch was, and still is, monumentally heavy, but other than that, it was tip top. It even came with some roof racks, should I want to attach things to the top of it. I might, one day. So, did it blow up? Nope. In fact, it’s only let me down once. And that’s impressive considering I have put at least 5,000 miles on the clock since I have owned it. It is such a charming, go anywhere, do anything, willing little car. The 1.4 16-valve engine isn’t going to win any races, but it does the job. It’s great on fuel, too. The radio – that was a code issue, which I sorted. I’ve since fitted a new one though, so I have dem pumpin’ bass riddums. The seats are soft and comfy in the way only French car seats can be. 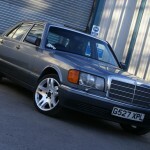 it swallows me, the Mrs and the two kids and get this, when I put it in for an MOT, it passed. Without a single, solitary advisory. A £150 car. Admittedly it’s not been entirely plain sailing. It is a £150 car after all. The battery is a bit rubbish. I’ve had to put a new tyre on it. A gearbox mount was a bit shagged, so I had that replaced (£40 done and dusted) and it shat an aux belt tensioner on the M4. Driving back home on ever-decreasing electricity, in the rain, with no lights or wipers was not what I’d call a motoring highlight. But hey, it’s a £150 car. That’s it though. That’s all that has gone wrong. Aside from those minor ‘moments’ it happily swallows up the miles, rain or shine. Just this weekend (31st – 1st Jan ’18) it took me, the Mrs and the Kids to Manchester and back. From Bristol. it used £50 of fuel to do 400 miles. It never skipped a beat. It would have cost a lot more than £150 to do it on the train. So there you go, my cracking little Clio. £150 very well spent. And it’s still going strong. I’ll continue to use it until it falls apart, though I do of course have a financial limit in my head that, when passed, will mean the end of the road. 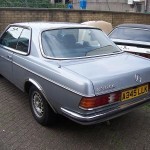 But until then, it’s a reliable, cheeky and honestly much loved member of the family. The plan now is to get the Mrs driving, then she can have it. It’ll get to be her first car, when so many of its siblings have long since been sent to the crusher. I guess there’s a degree of luck at play here, but even so, my little Clio is living (revving?) proof that cheap cars aren’t hopeless deathtraps that should be given a wide birth. Old motors still want to drive you about. It’s what they were built for, after all. Home code readers – are they any good?